Integral Woven and Welded Spring Centralizer: It is detachable and easy for storage and transportation. 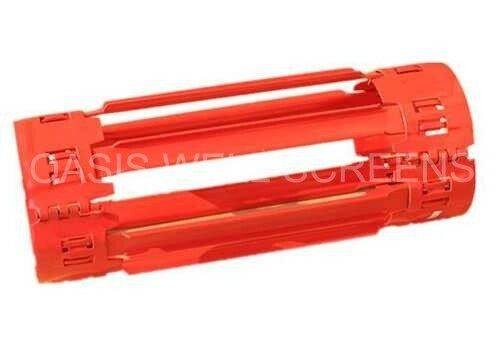 Fastening Spring Centralizer: Because of using the steel, when the casing down to a certain position, it basically does not move up and down, and It has great upright force, more fastness and long using life. Hinged Double Bow Spring Centralizer: using double bow springs to improve the return force, then meet construction requirements of highly-deviated well and horizontal well with strong bearing capacity. 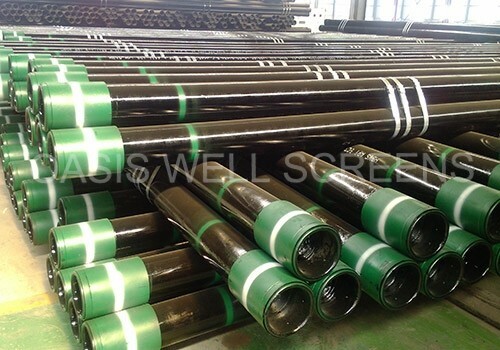 Hinged Single Bow Spring Centralizers: utilizing high-strength spring support the casing makes the casing centralized in wellbore and improves cementing quality. 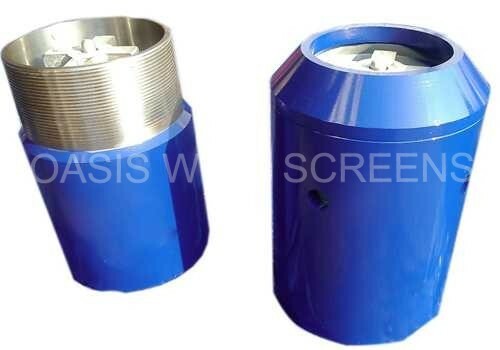 Portrait Rigid Aluminum Alloy Centralizer: castinged by high quality Aluminum alloy with high impact resistance and sufficient tensile strength and yield strength. Spiral Rigid Aluminum Alloy Centralizer: Helical turbulence locator use Spiral rubber fin to tightly fit Borehole walls and form the spiral channel. 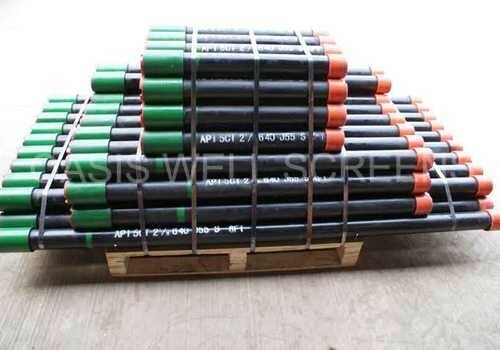 It is the reliable accessory for enhancing the sealing quality of big belly borehole or oil layer well section. Portrait Idler Wheel Centralizer: Its roller axis is perpendicular to the axis of the borehole. 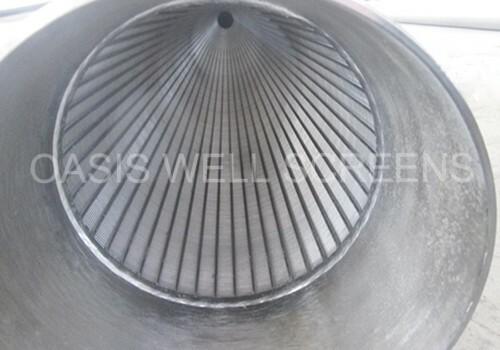 When the casing into the inclined hole, on the one hand a large segment casing body does not adhere to the borehole’s low side, on the other hand the friction area is reduced, and the casing is successfully sent to the well’s underground. 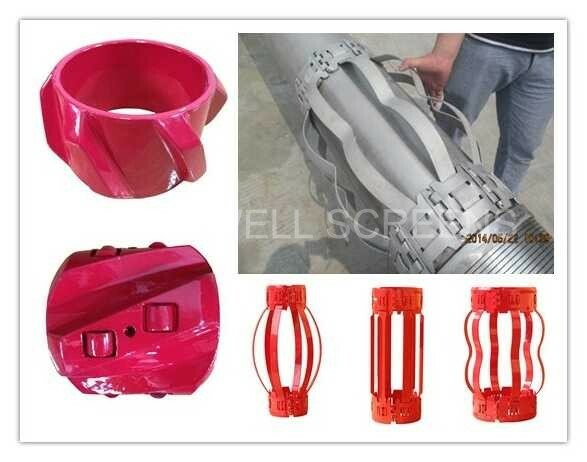 Spiral Idler Wheel Centralizer: It comprise centralizer body. There is wiper block in the outside of the centralizer body. 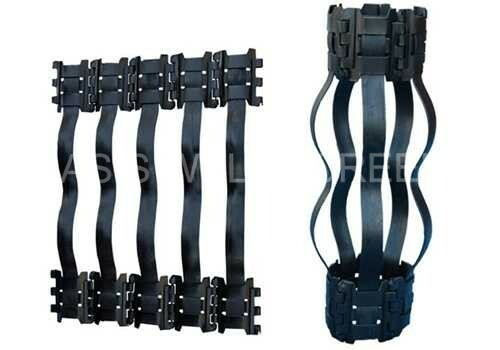 It’s characterized is spiral shape and there is the idler wheel between two adjacent wiper blocks.